If you have read my Project Pan 15 post you may know I'm trying to use up some makeup and skincare products but there are always things I want to get. This is a collab with a fellow Irish teen blogger and one of my blogger friends Aisling from Aisling Apparel. Go check her post out HERE. I got a sample of this amazing perfume as I was going through the Duty Free in a Barcelona airport and I fell in love with it until I saw the price. I hope to get it at some stage but I can still only dream. I am so late to the party when it comes to this one but I have heard so many people rave about it. I've never used a makeup sponge so I think it will be interesting trying out one. I really want to expand on my eye shadow brush collection as I only have 4 brushes so far. I like the different selection they have of eye shadow brushes. I have Birthday Suit and I really like it, it is one of very few lipsticks that last on my lips for hours. I find it comes off when I'm eating but I don't mind reapplying. I want to get into more reds as I have a lot of pinks in my makeup collection and I think Fired Up is a gorgeous muted red. I feel like everyone raves about these, I haven't tried one yet but I love the colour of Ibiza, it's a beautiful coral shade. I also would love to look at Amsterdam and Monte Carlo to see what they are like in real life as they look amazing too. Another product I have heard a lot about. I love that it comes with a spoolie which makes everything so much easier. 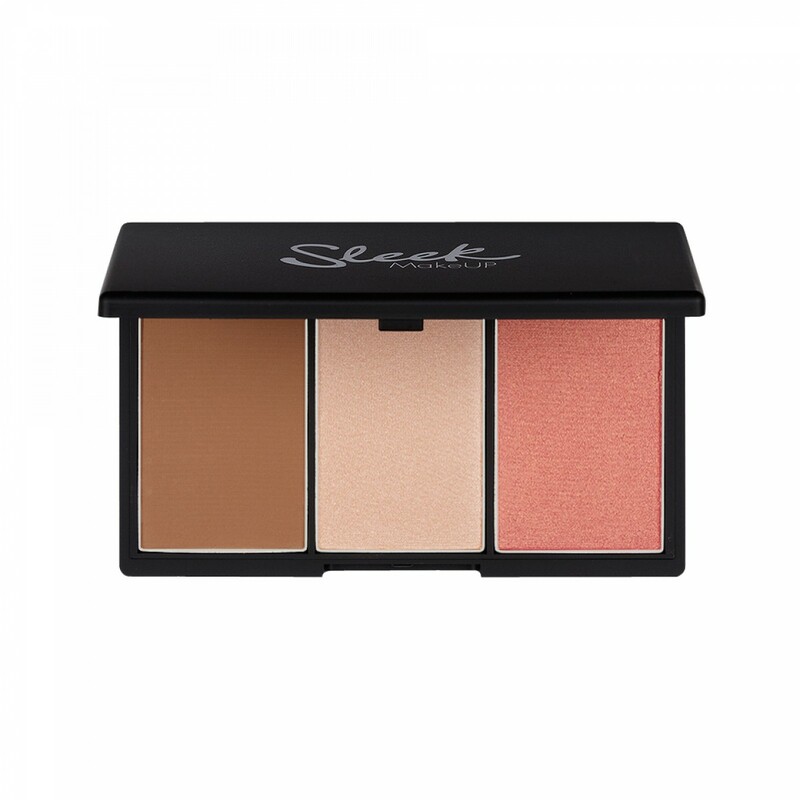 It is hard to know will the shade suit my eyebrows as there are only three shades to choose from. 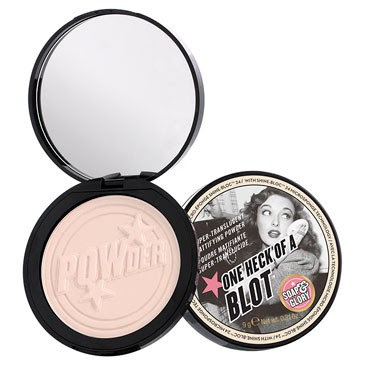 I haven't tried many powders but the reviews on this one seem quite good. I love the packaging that Soap & Glory have, I feel like they make such an effort to make things look cute. I never look at No7 products when I'm in Boots for some reason. I would love to try out their match made service since I am so pale. I have no clue what shade I am in by looking at them but I love the range of shades for pale people. 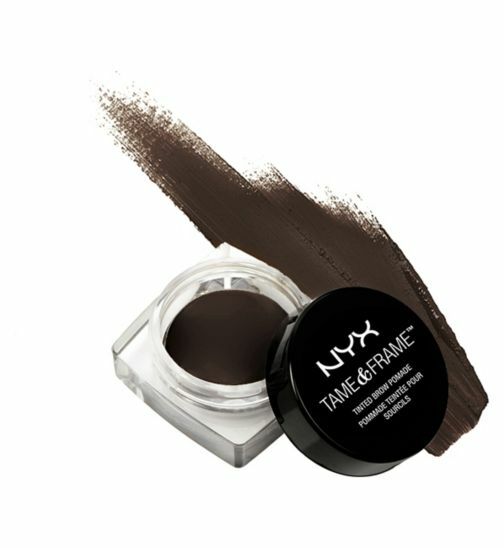 Since I have hooded eyes, it is hard for me to get a thin enough eye liner and I think this one will do the job nicely. I have heard good reviews that it is easy to use which is a great help for me as I'm not very good at eyeliner. 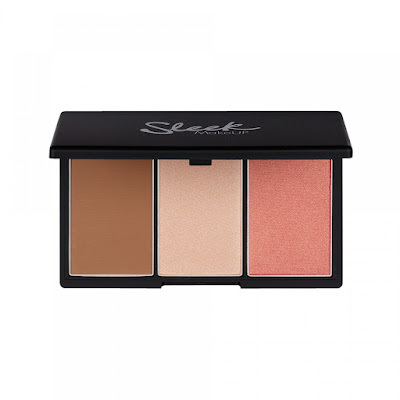 I have recently got into contouring and highlighting and I would love to get this palette as it has everything, it is easy to travel with and has shades light enough for myself. The colours look beautiful especially the highlighter. I've heard so much about this product, I have recently got really into doing my brows and an update in brow products is on the top of my list. I have no idea what shade I am by looking at them but it is between Blond, Chocolate and Brunette. In total, that's €191.71, so I'm slightly under budget by €8.29. Make sure to check out Aisling's blog! You're not the only one, thank you for commenting Kate! Thanks for commenting Ailbhe! I will definitely check out the brushes, I love an auld saving. love real techniques and nyx and i really want to try sleek and soap & glory!